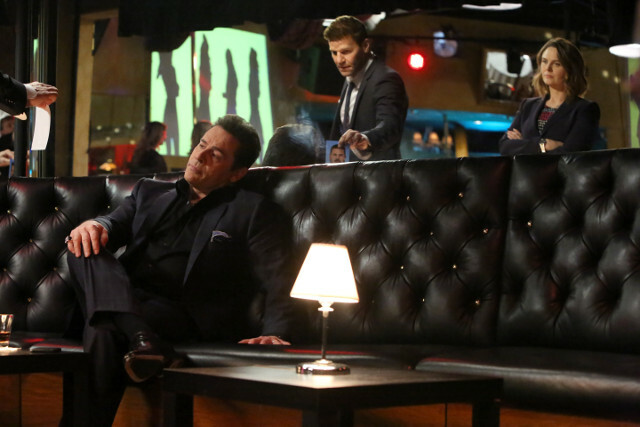 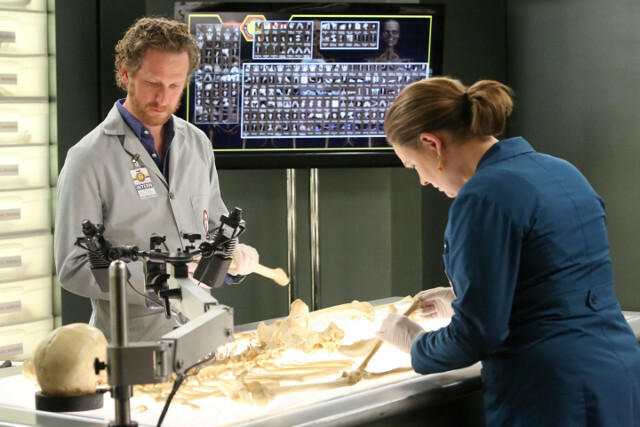 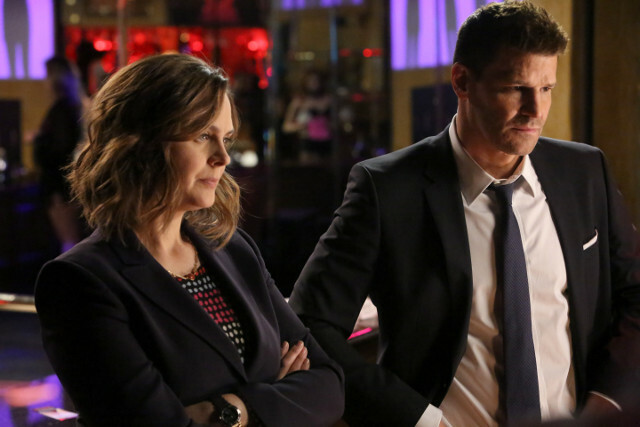 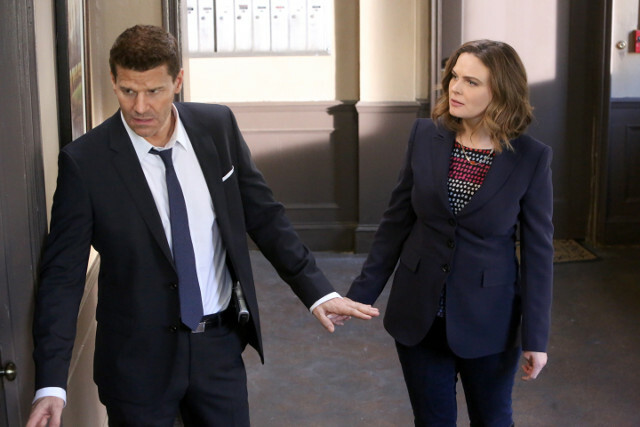 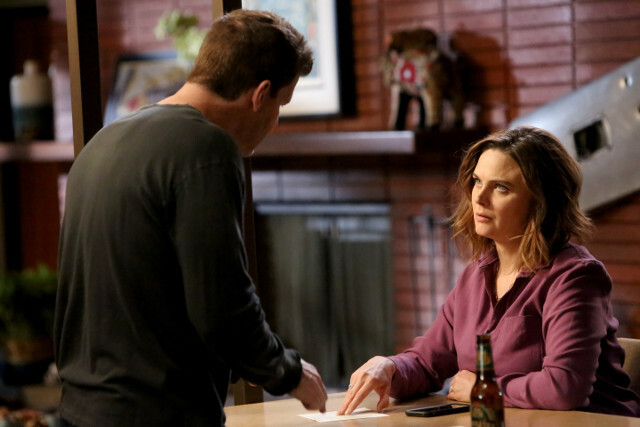 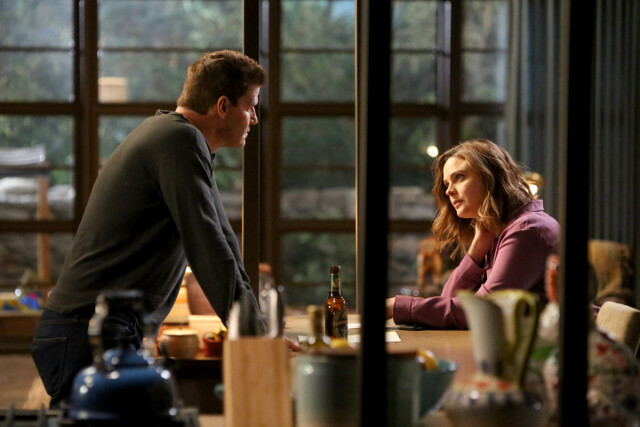 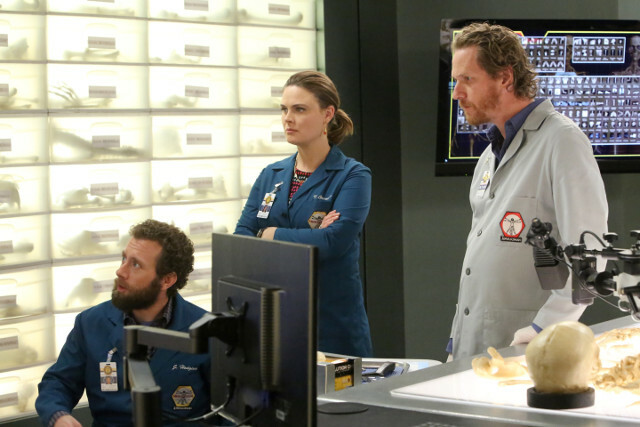 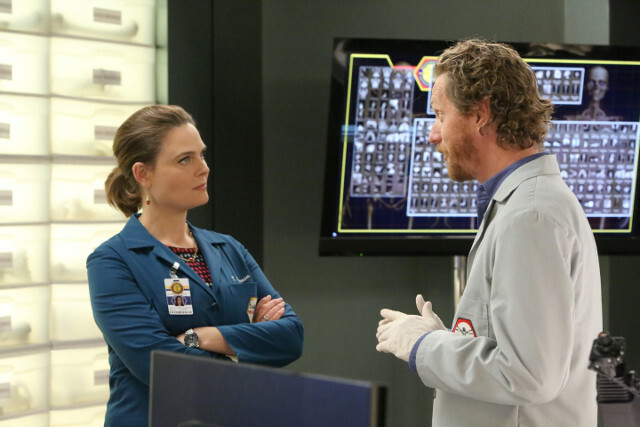 A female felon found dead in a mudslide was the case this week on Bones. 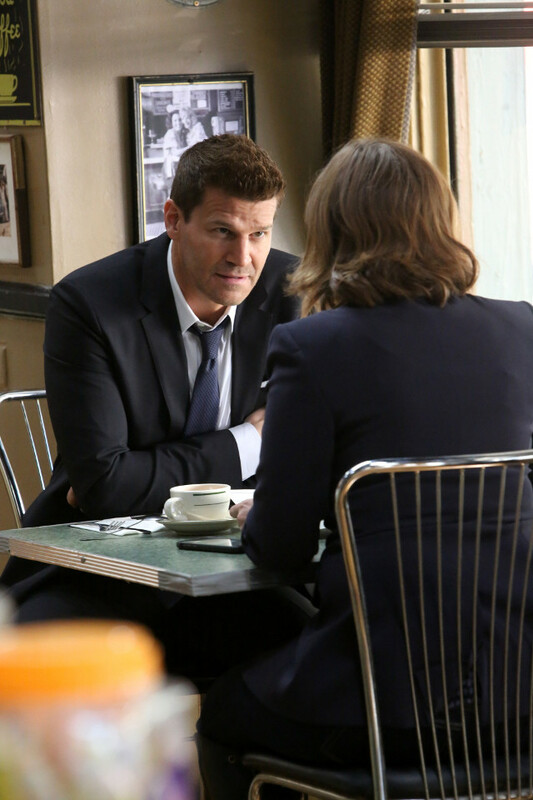 Booth (David Boreanaz) discovered that one of the suspects in the case is someone he met in prison. 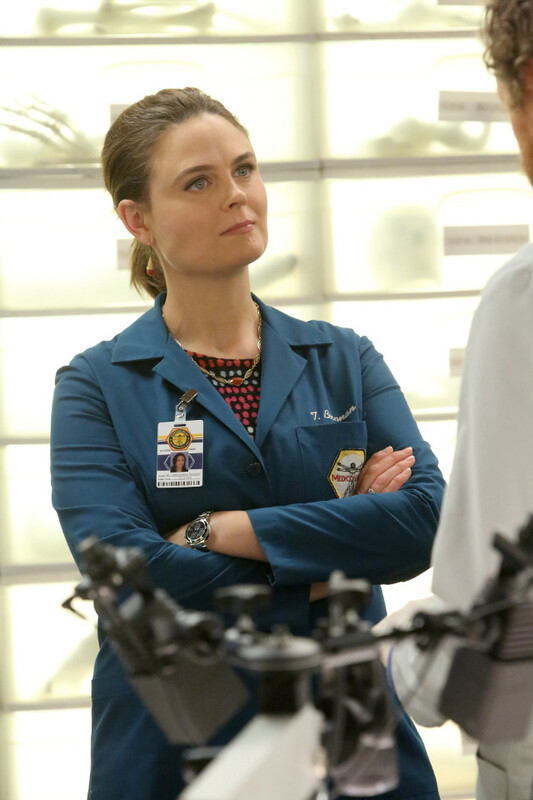 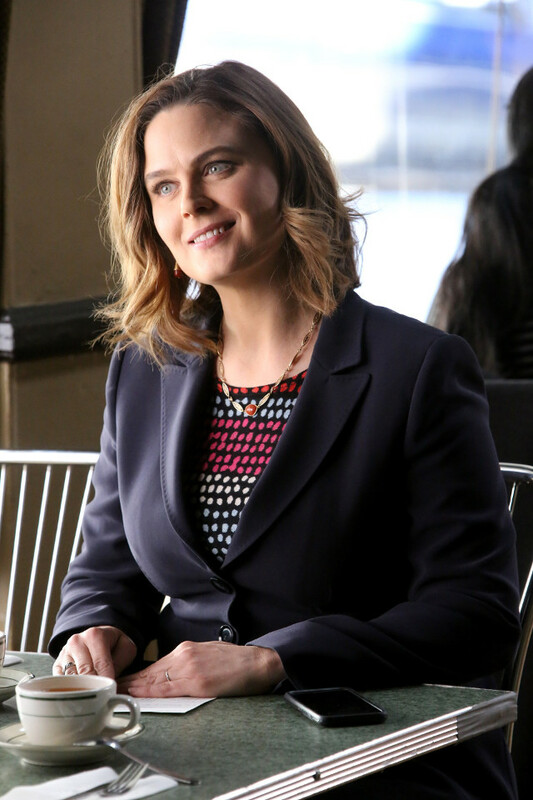 Meanwhile Brennan (Emily Deschanel) was called to a hearing following her assault of a suspect during a case in a previous episode. 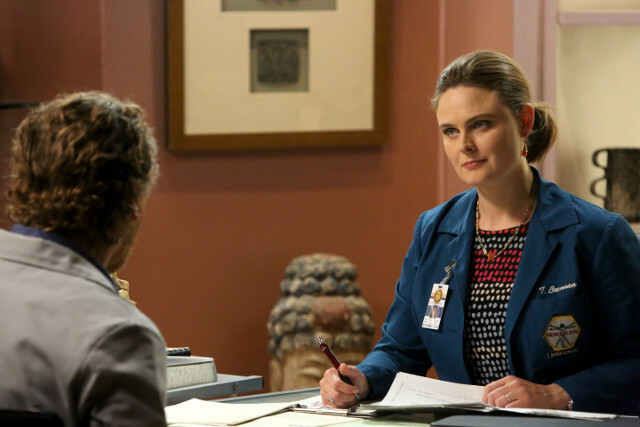 She received six months probation with Booth as her probation office. 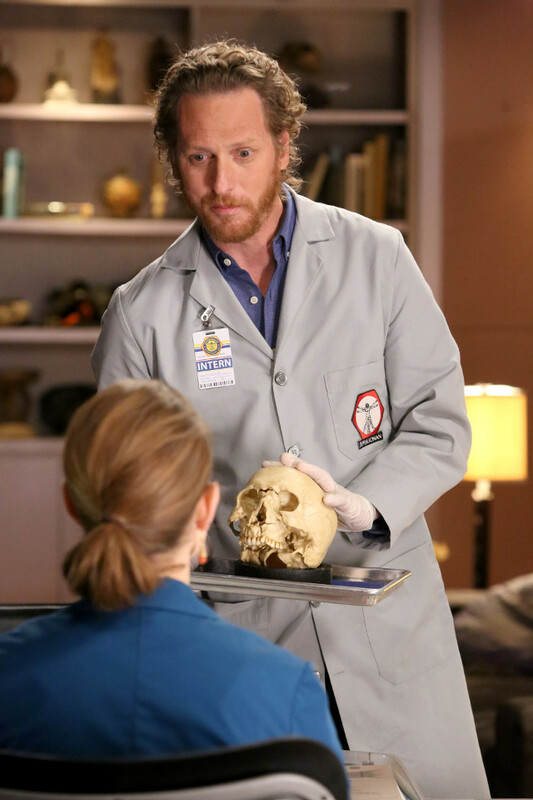 Elsewhere Angela (Michaela Conlin) and Hodgins (T.J. Thyne) started to communicate with each other and worked on their marriage, and Aubrey (John Boyd) and Jessica (Laura Spencer) took their relationship to the next step. 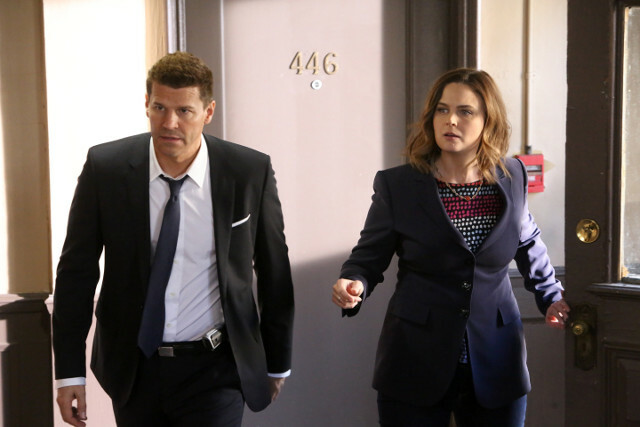 The next episode of the season is The Fight in the Fixer. 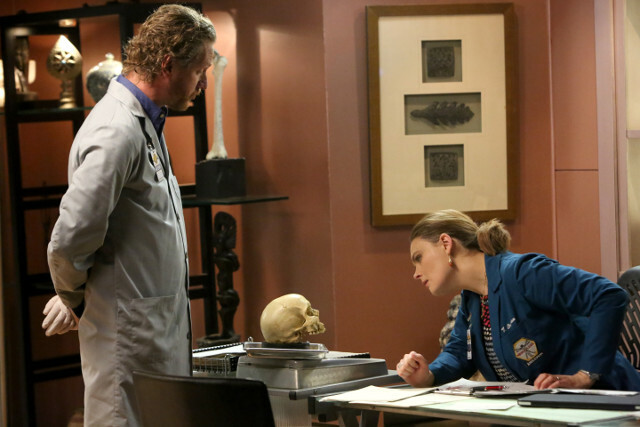 The team investigates the murder of a private investigator after he is found frozen in a lake.